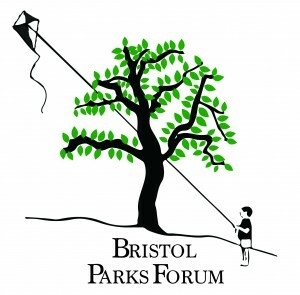 The minutes from Saturday will be published in due course; there will also be more information about the Parks Budget, our Vision and the Parks Foundation in the coming weeks. In the meantime there are some follow up items below. Following our AGM we have welcomed three new members to our committee (David, Frances & Sarah) and also formally said goodbye to Hugh & Fraser who have both been key members of the committee for many years, their input will be missed. I meant to announce these but I forgot, sorry. This is the project that I was urging park groups at the meeting to get involved with so we can get more young people involved in our parks. They are looking for four groups to take part in each of the three years of the project, so 12 groups in all. If your group is interested there is a questionnaire that you can fill in and send to them with some details about your group. Links to pdf & Word versions are below. Contact details to return the form are at the end.